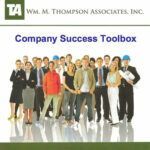 The Company Success Toolbox provides a very practical, comprehensive set of management tools. You will have significant improvements and results for your company or your department. The programs will help you be even more successful as an Owner, Manager, or HR Director. They are downloaded and easily modified to fit your needs. Just one useful idea from the 500 pages will more than pay for your expense. Save $85 … Buy Now. 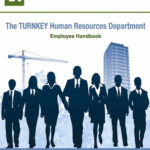 The over 300-page TurnKey HR Department contains everything for an HR Department except payroll + benefits. For $137 you will receive a customizable Employee Handbook, Managers HR Manual: Performance Appraisals, Salary Administration, HR Legal, etc … Buy Now. 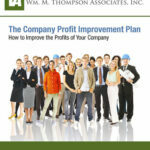 How to Improve the Profits of Your Company: This 100 page manual provides ‘How-to’s’ for generating increased Sales and Income. It will also guide you through the process of reducing the largest Expense, manpower, resulting in more Profits. At a cost of $37. … Buy Now. 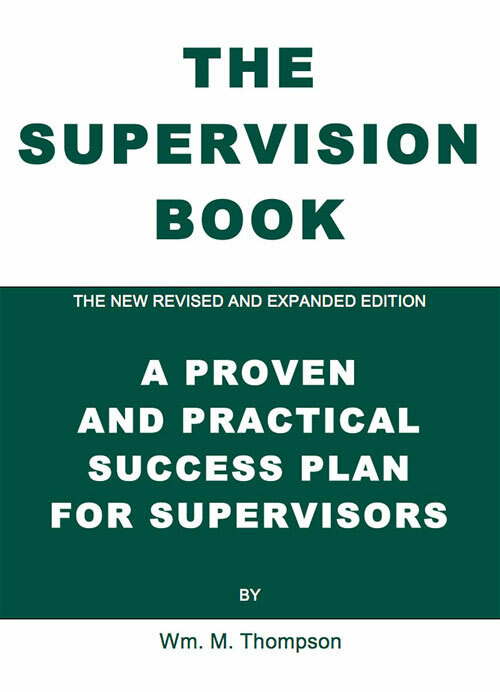 The Supervision Book, 100 pages, & The Supervision Seminar contain useful ideas that will help Supervisors with the difficult task of supervising employees. It includes for just $42 the Supervision Seminar which is a 3 hour video based on the book. … Buy Now.